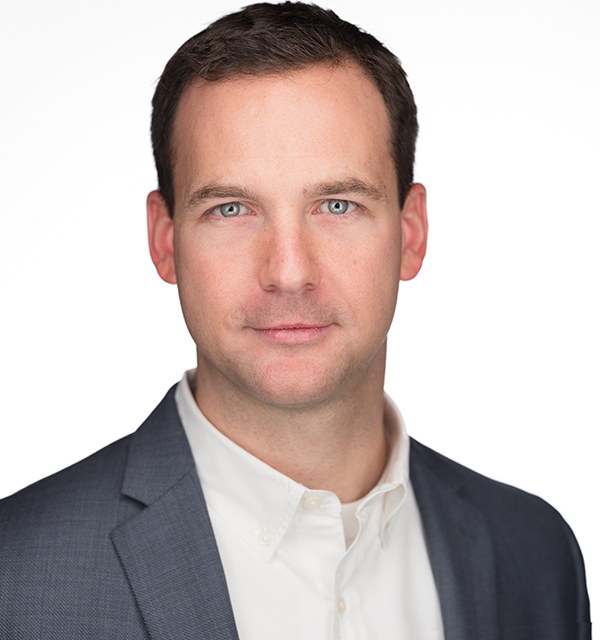 Craig is a Vice President with Clarius Partners and is responsible for financial management, debt and equity financing, and marketing of new business opportunities. Craig also is involved in the entitlement, design and construction management of development projects and the management and leasing efforts for various properties. Craig’s diverse background and skill set allows him to manage multiple complex, time sensitive and budget sensitive projects while helping all parties involved with the development project meet their goals. Prior to Clarius Partners, Craig was a Project Executive for Pepper Construction Company. While at Pepper, Craig was responsible for $207 million in construction across multiple asset types. His responsibilities included business development, design process and schedule management, budget management from concept through project completion, subcontract execution and management, permitting and coordination with local authorities having jurisdiction. Prior to joining Pepper Construction Company, Craig began his career as a Superintendent for Pulte Homes where he managed the completion of over 500 homes. While at Pulte, Craig was responsible for on-site supervision of trade performance, quality and safety. Craig graduated from the University of Illinois at Urbana-Champaign with a Bachelor of Science degree in Civil Engineering and a Master of Business Administration degree from the University of Chicago Booth School of Business. Craig is a LEED® Accredited Professional and a member of the Chicago Chapter of NAIOP.